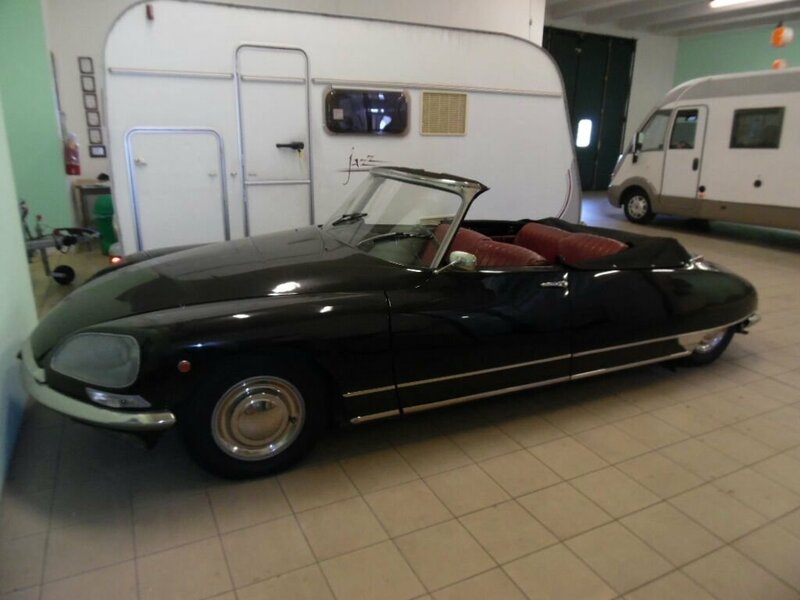 We convert citroen ds into cabriolet and this example could become a concourse original ds23 semiautomatic efi pallas that you should keep for ever or we can transfor for you in a lovely convertible with 4 door or 2 doors chapron style. 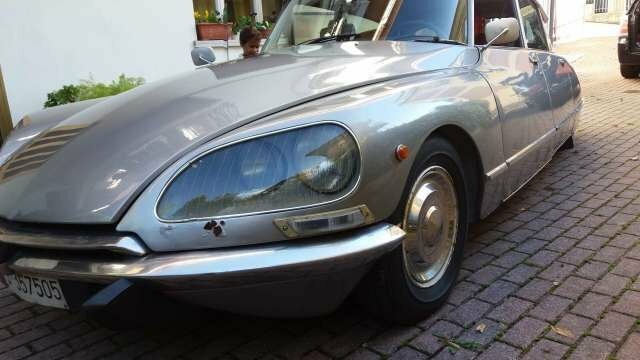 From 45.000 to 75.000 transformation cost to have the car back in as new conditions. option 1. buy it in as it is conditions. Car is in great overall conditions and doesnt have much rust just a few spots in the front and along wheel arches and door step. Easy fix. 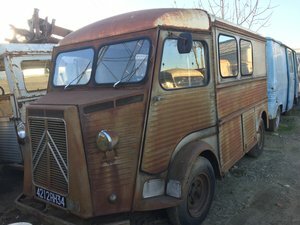 As car hasnt been running for a while we suggest that we put it back in roadworthy conditions with new breaking system full service and all filters changed and the electrical wiring is very old so it needs to be redone. 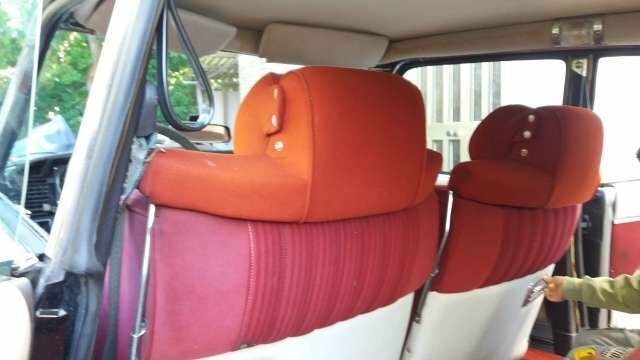 We will also connolize the leather interiors and clean the car and the engine bay. It will take us 2 months to complete the whole works. 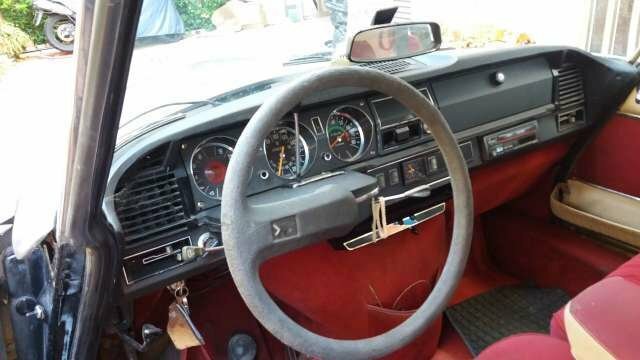 Car is available with all works included at 15500 gbp. if you wish to come and get the car in as it is conditions for us it is fine as w are very busy and you can get it for 11.000 + 1500 delivery to uk. as there is a bit of electrical wiring work to be done as wires getting old. It you wish us to bring the car in roadworthy conditions so that you can drive the car back to uk. 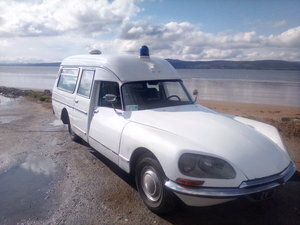 It will include full service, all filters, new brakes system, new clutch please add 3.000 gbp and give us two months time. We wont do anything estetically except for a professional cleaning. 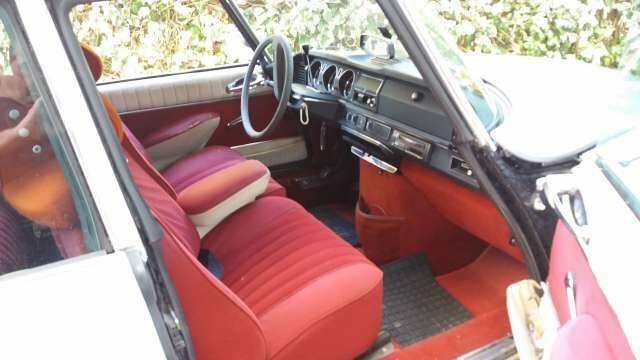 As there is no need first of all as car is great overall conditions but it would benefit for sure from a professional repaint sooner or later. 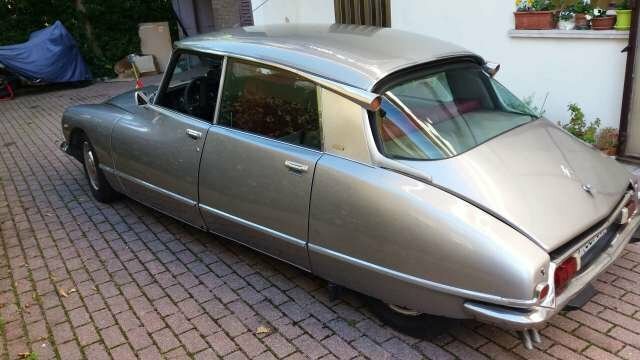 citroen ds23 efi semiautomatic pallas in need of light restoration. Fully original just two owners since new. It is a super bargain. 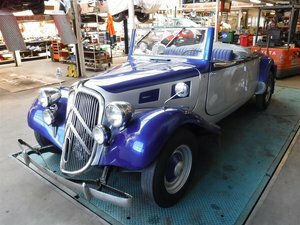 Car located in our workshop in italy in marotta. Direct flights with ryanair from london stansted to ancona and we come and pick you up or we can just deliver the car to you within 10 days. If you are not happy we will refund the money straight away. This is our company policy. it is a real bargain. 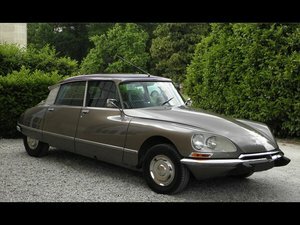 If interested in just call me at 07949014239.
citroen ds23 1973 efi automatic pallas with very light restoration to be done. Call the anglo italian garage at 07949014239 fabio.